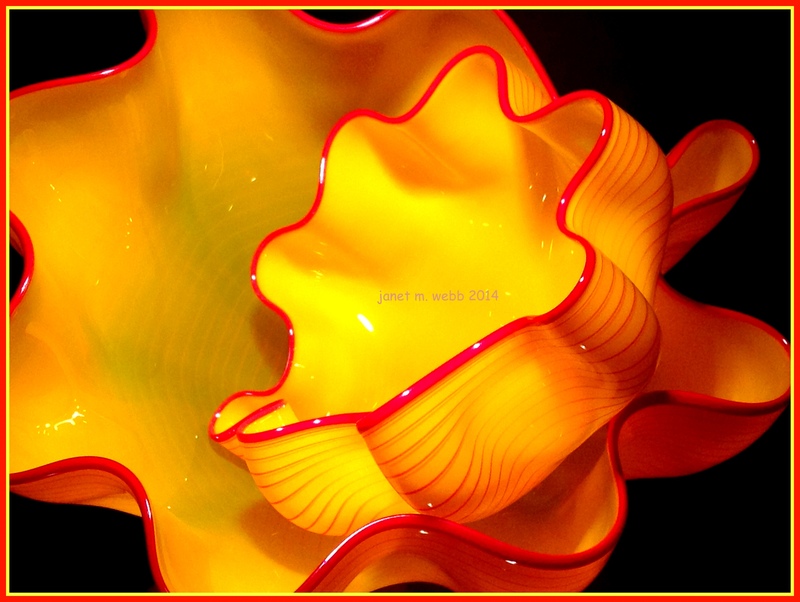 OK, Cee’s Fun Foto Challenge this week is really Smooth Objects, but my post is Chihuly-smooth. 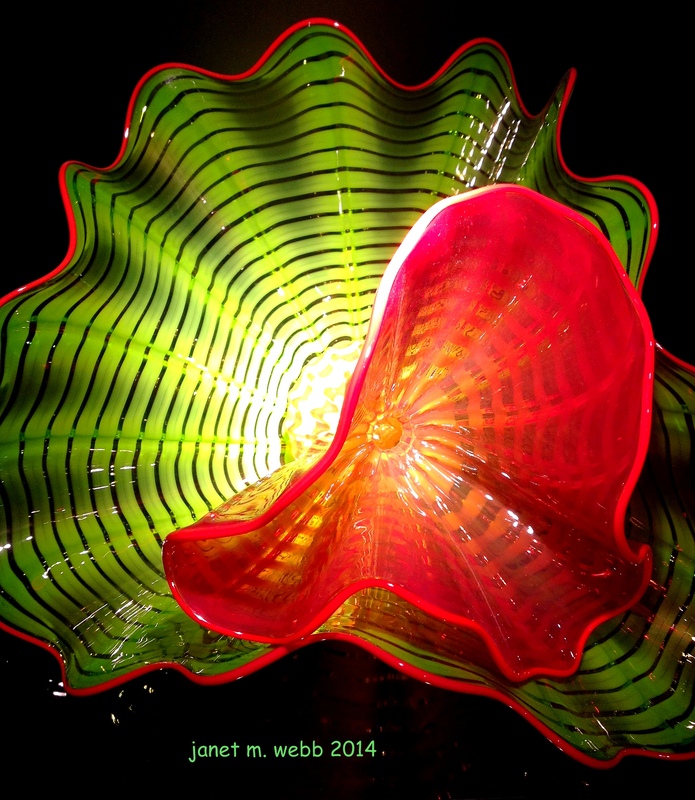 I’ve posted about Chihuly’s installation at the Phoenix Desert Botanical Garden before, but these are new photos of smooth glass in vibrant colors. They’re not just smooth, they’re soothing. So just imagine you’re there and can run your hands along these beauties and you’ll feel both “smooth” and soothed. You ? – pfuh ! Vibrant. Smooth. Soothing. Wow, Janet! These are gorgeous. Oh WOW these are special and spectacular photos. Thanks ever so much for playing. My pleasure, Cee. Thanks for starting the game. He is amazing. I’ve seen quite a bit of his work and am always eager to see more. I’m glad these shots turned out so well, so that they show the beauty of the work. He does amazing work so I’m glad the photos convey that. 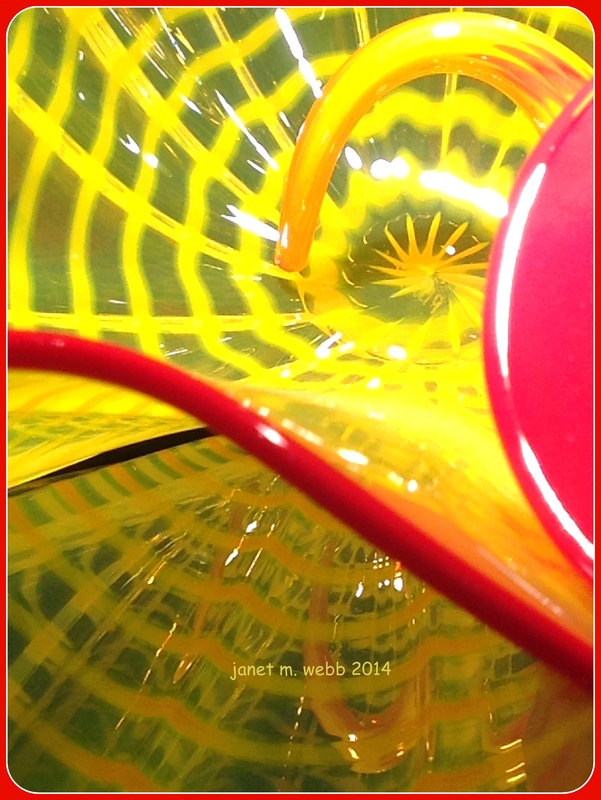 Beautiful glass and beautiful photos. Thanks, Suzanne. I hope your Friday and weekend are as beautiful. This reminds me why I have to bring my niece and her husband to Milwaukee Museum of Art. 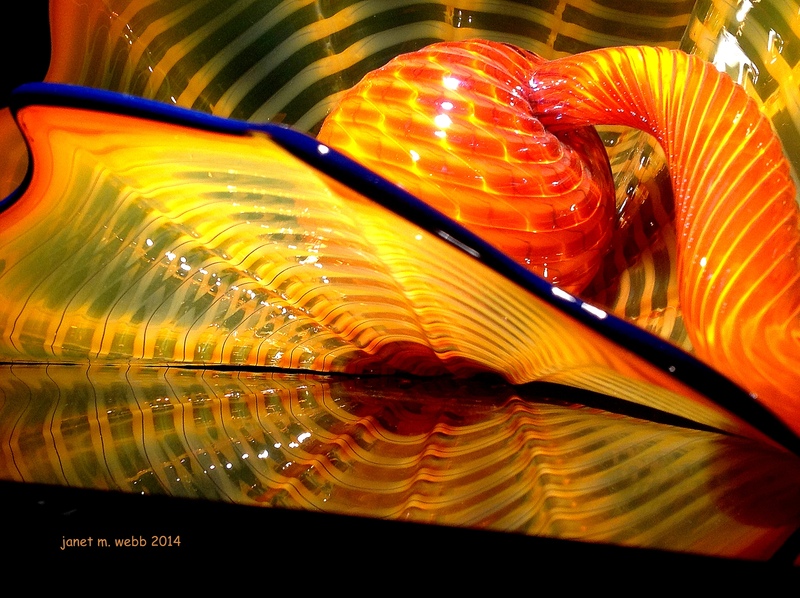 They have one spectacular Chihuly composition. Beautiful pictures. His work is amazing. If you want to see some more, there are more posts under “Art” in the pull-down category bar on the left side of my blog. Congratulations! I liked your post so much that I featured it on Cee’s Fun Foto Challenge! Thanks very much, Cee. I’m enjoying the challenges and I see the next “Fun Foto” challenge just went up. I’ll have to start searching my photos. Congrats on being featured. Nice choice.